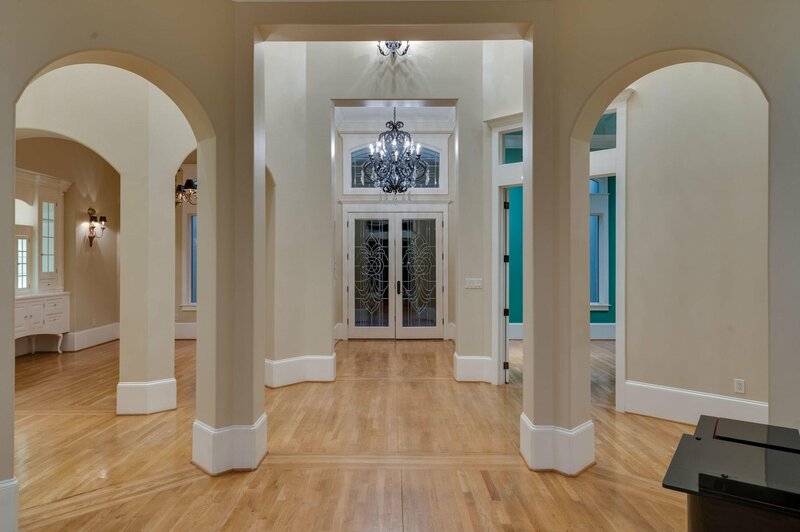 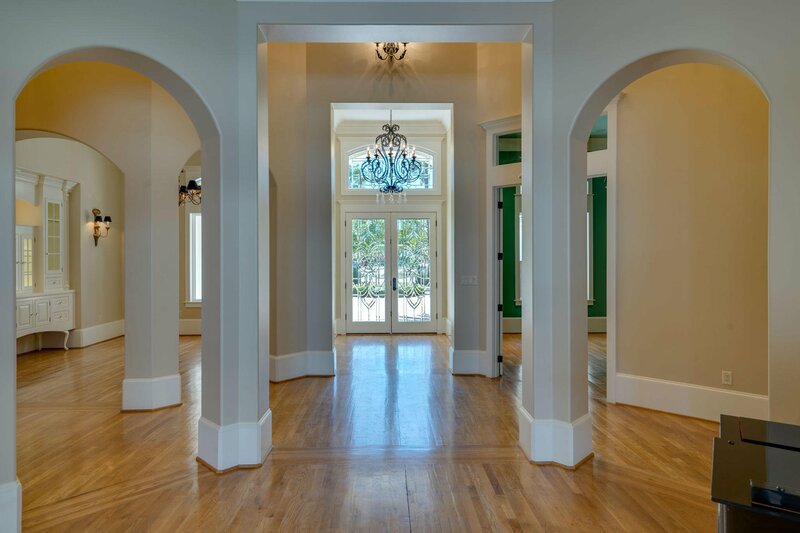 Elegance abounds in this luxurious, Mediterranean European-style Estate built by CD Jones. 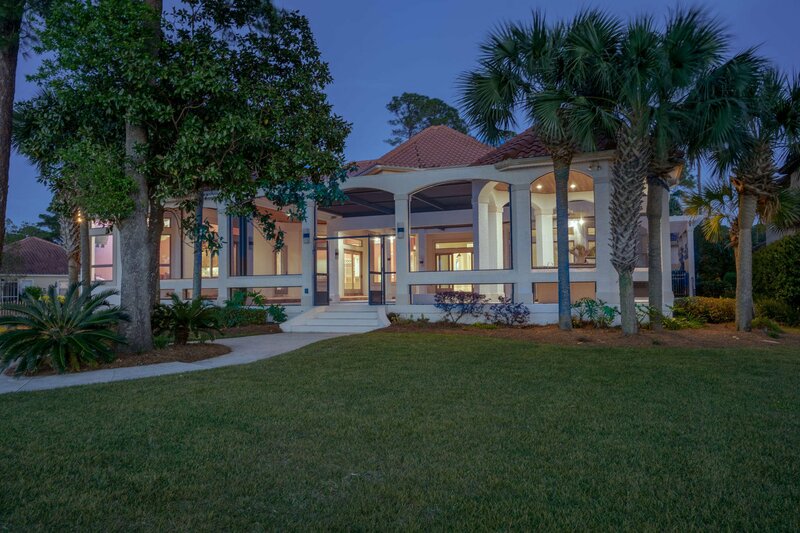 This beautiful Bay front estate begins with an impressive gated entry and circular paver driveway featuring a center fountain. 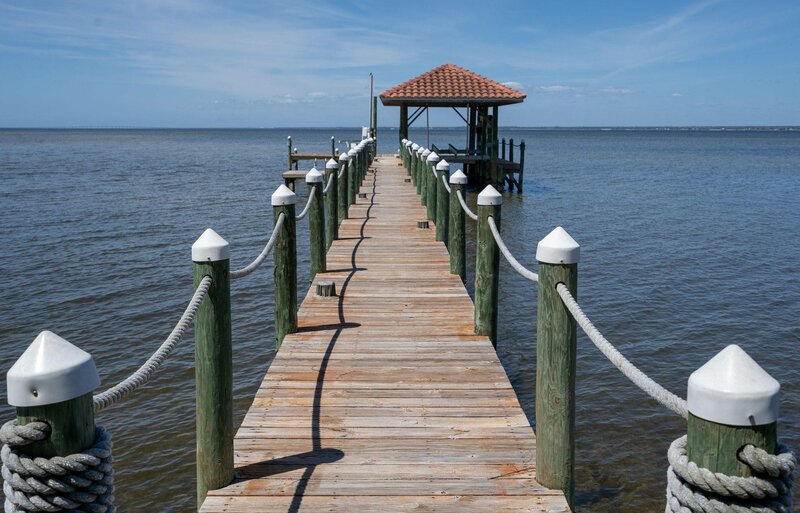 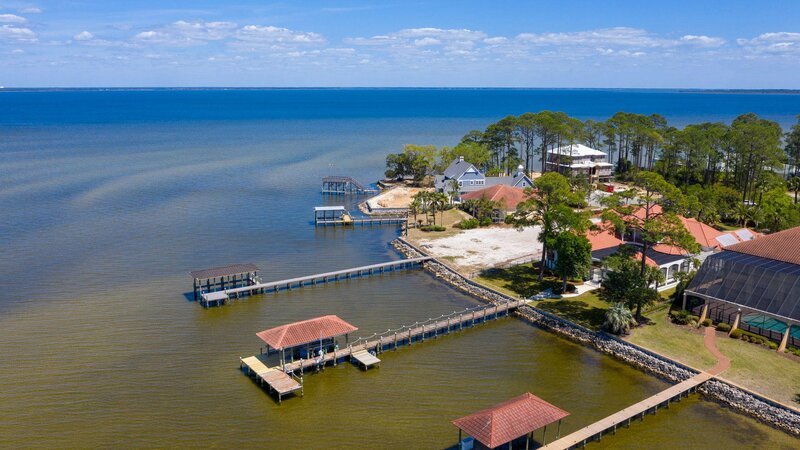 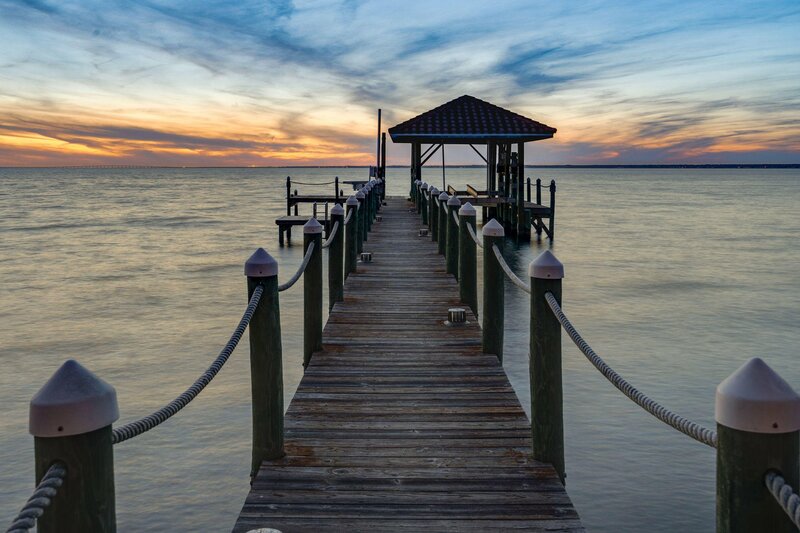 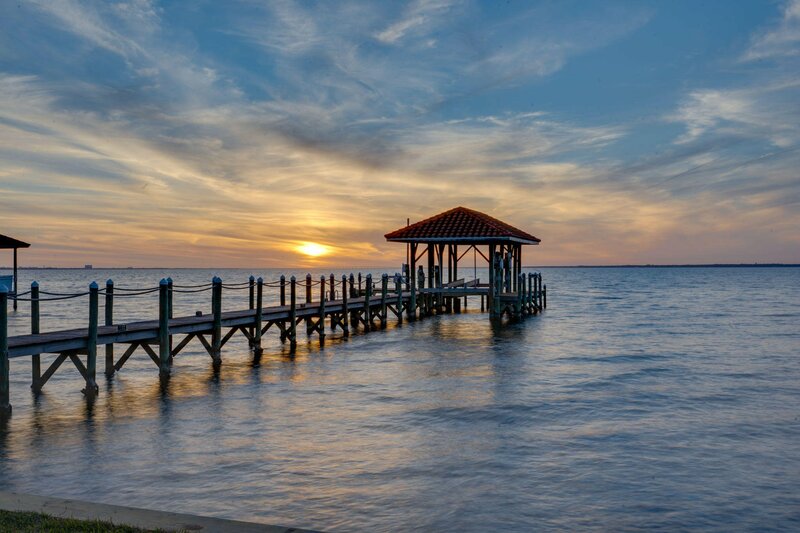 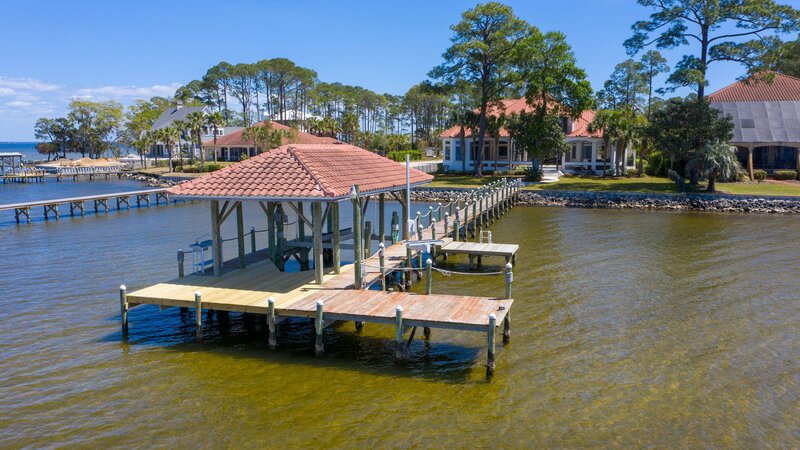 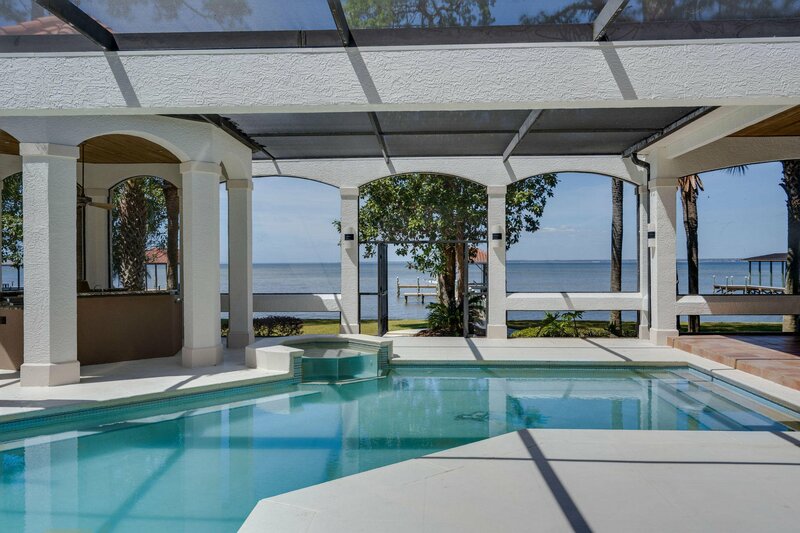 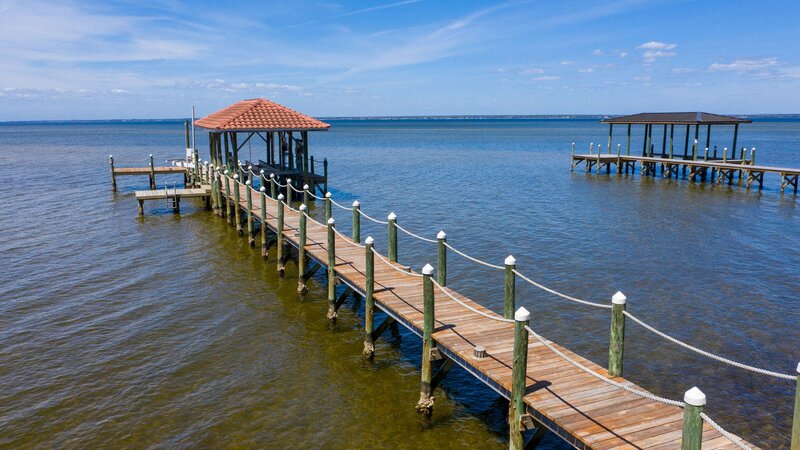 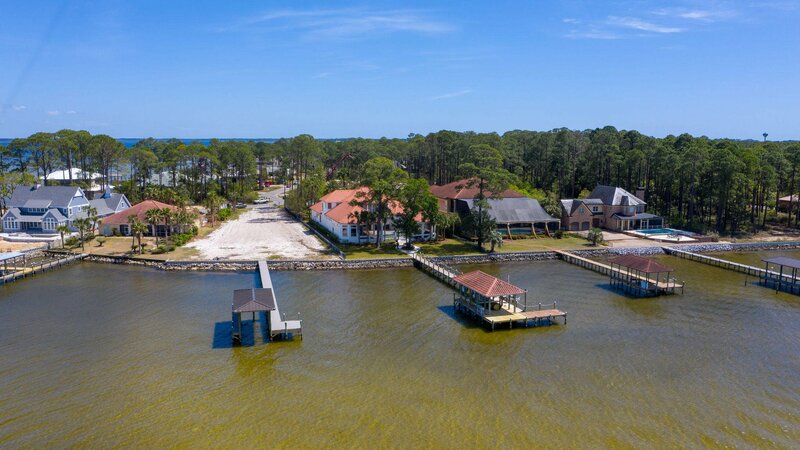 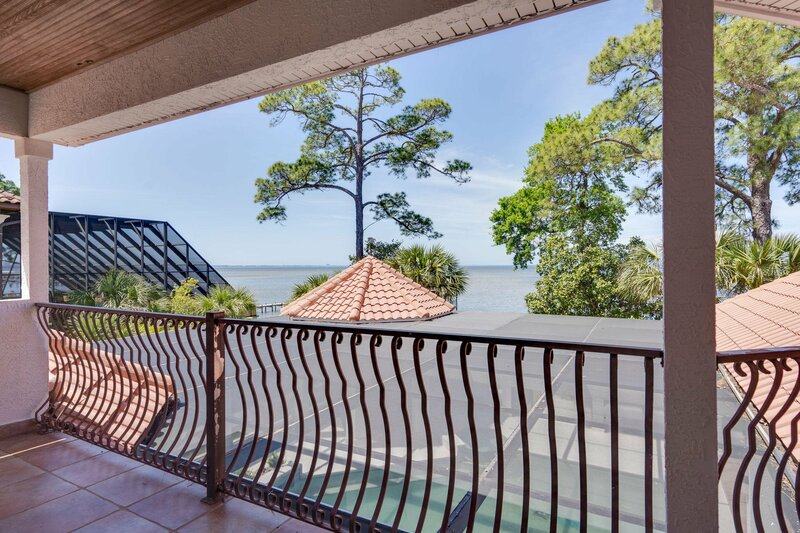 Home situated on sparkling Fourmile Point BayFront in Driftwood Estates. 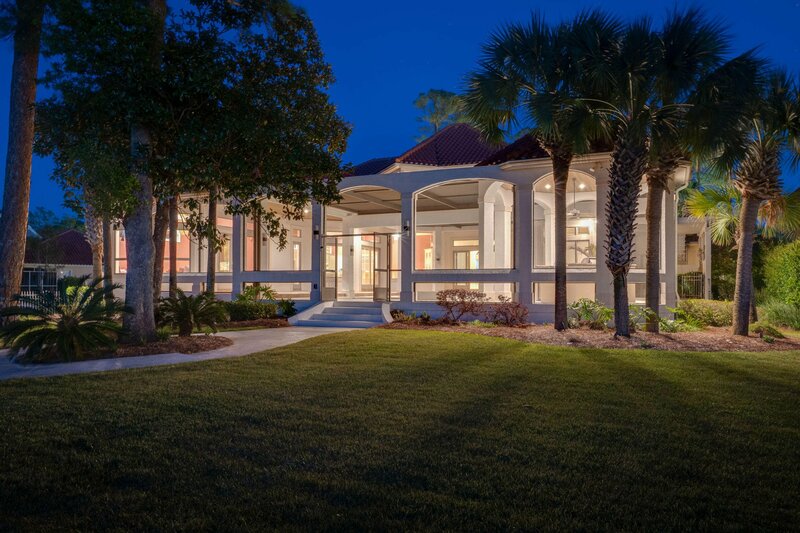 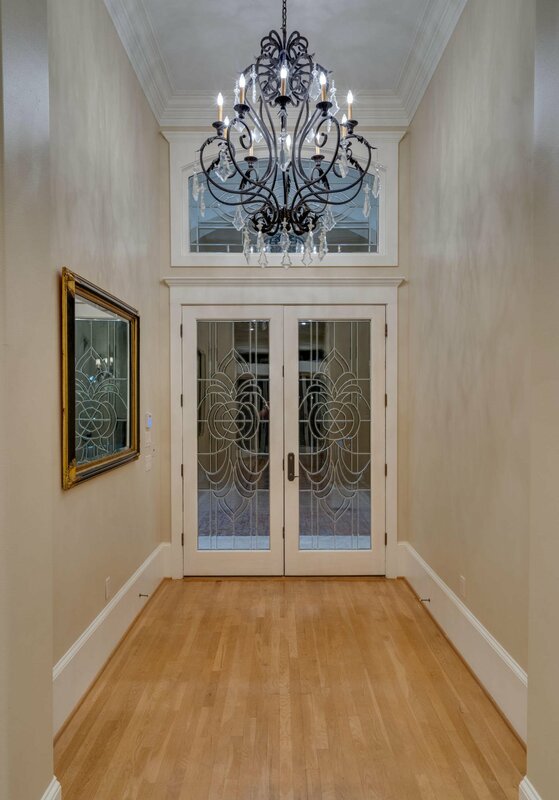 Beyond the gated entry are softly illuminated lighting at twilight .Front Entry porch is set in all natural stone. 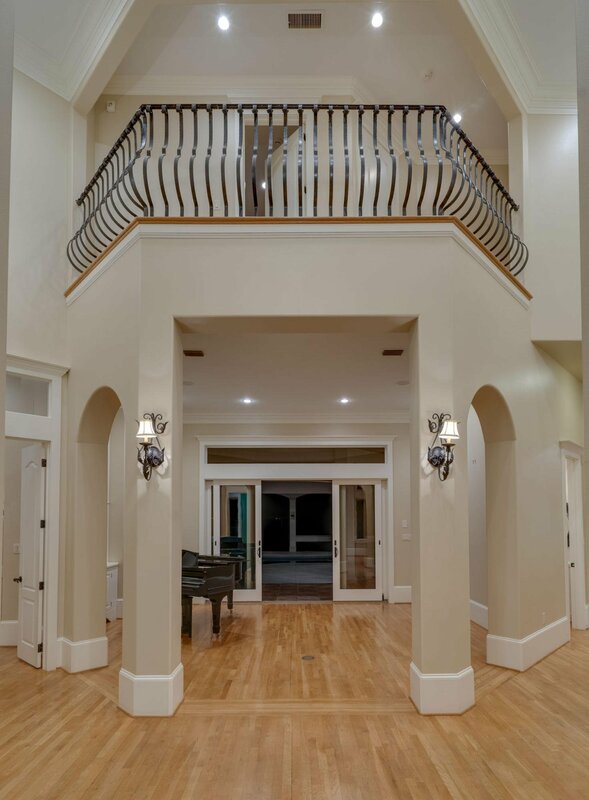 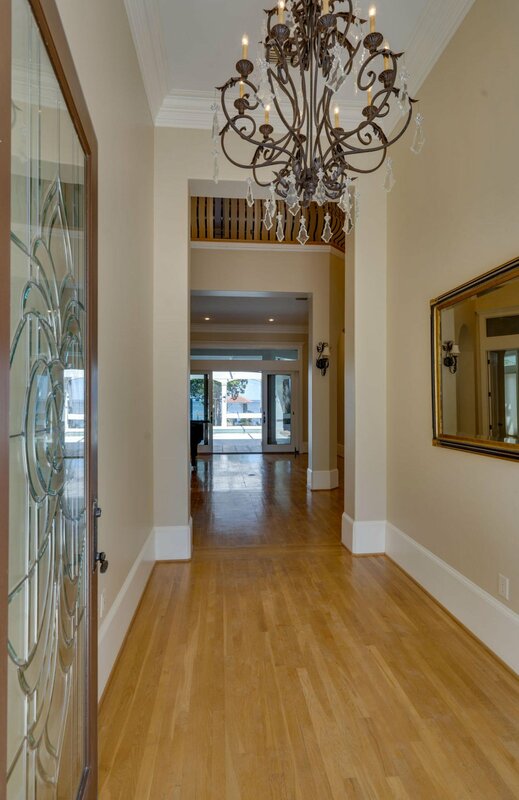 Inside, the striking, two-story foyer leads you to the Formal Living area with Grand Piano in place , then leads right out to the expansive pool and outdoor living area. 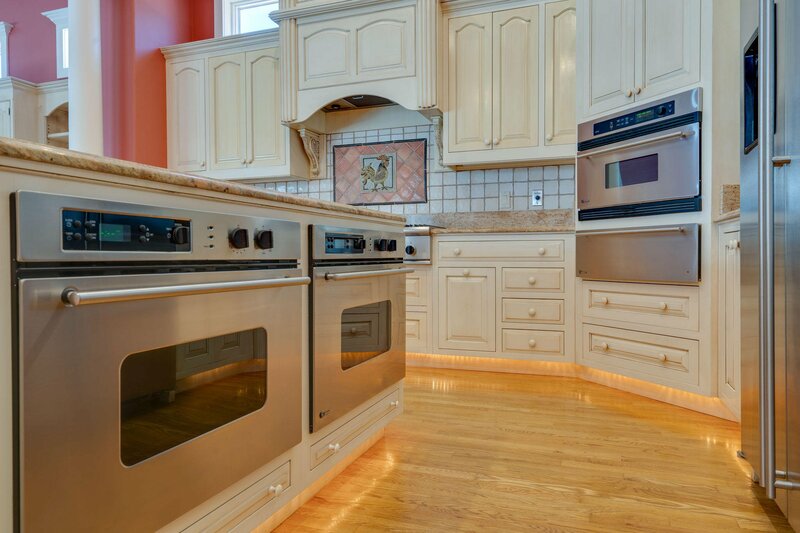 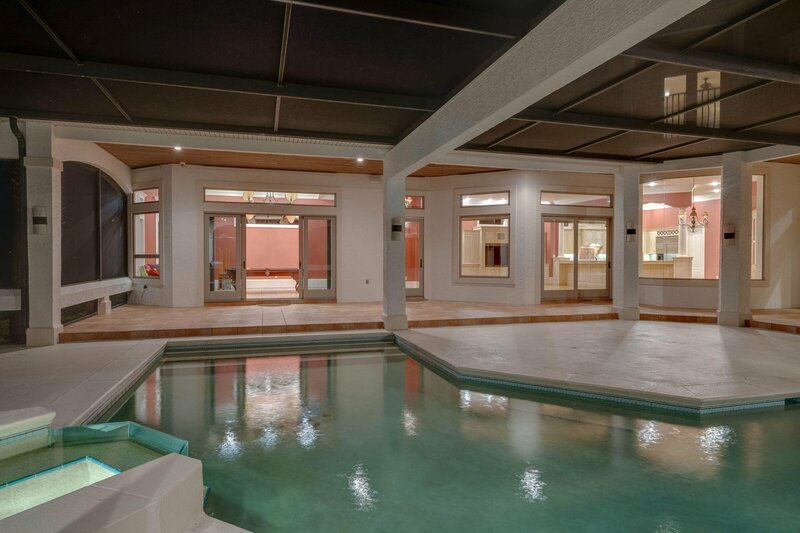 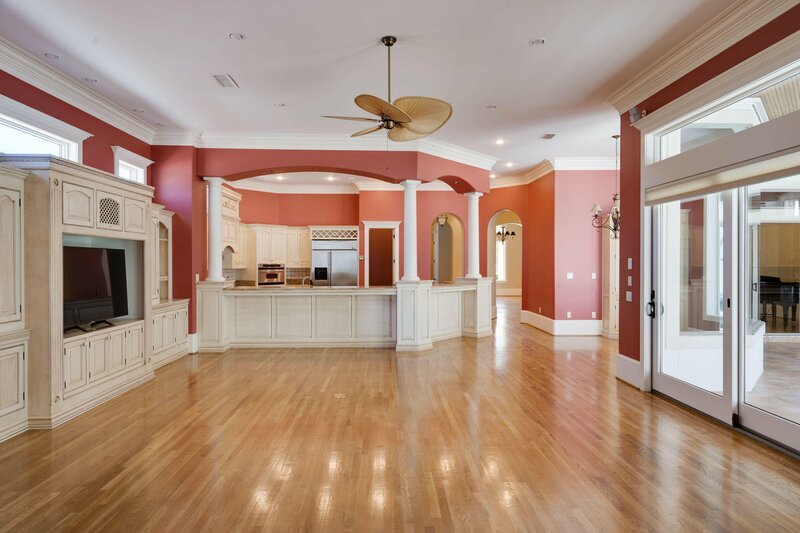 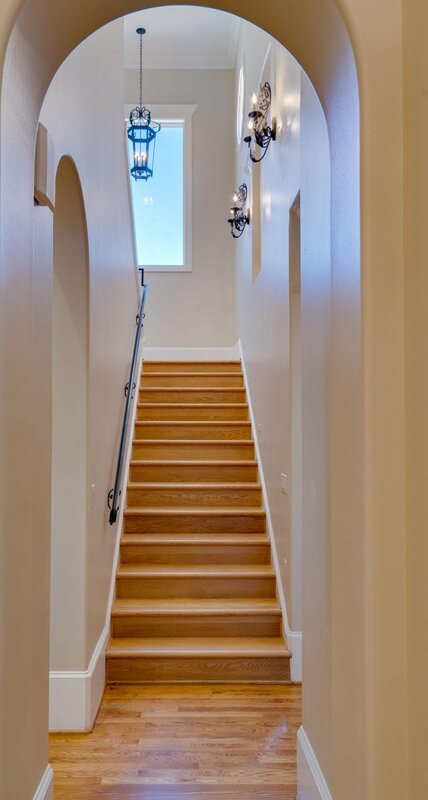 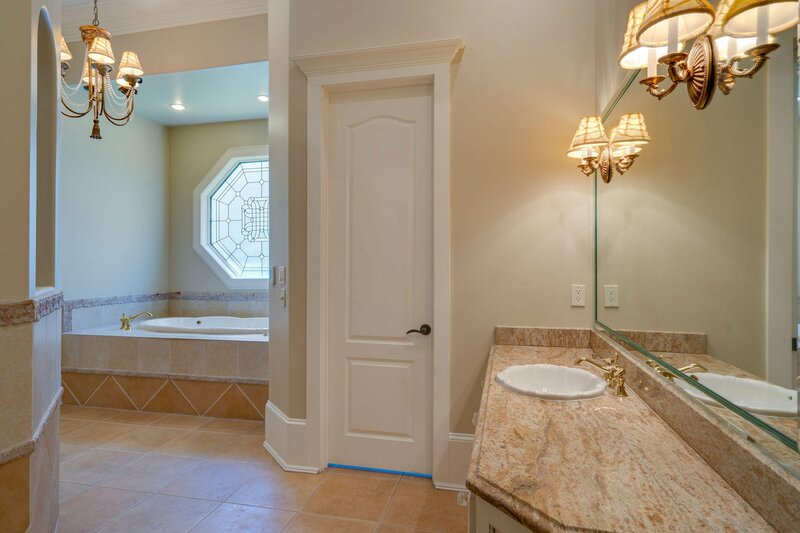 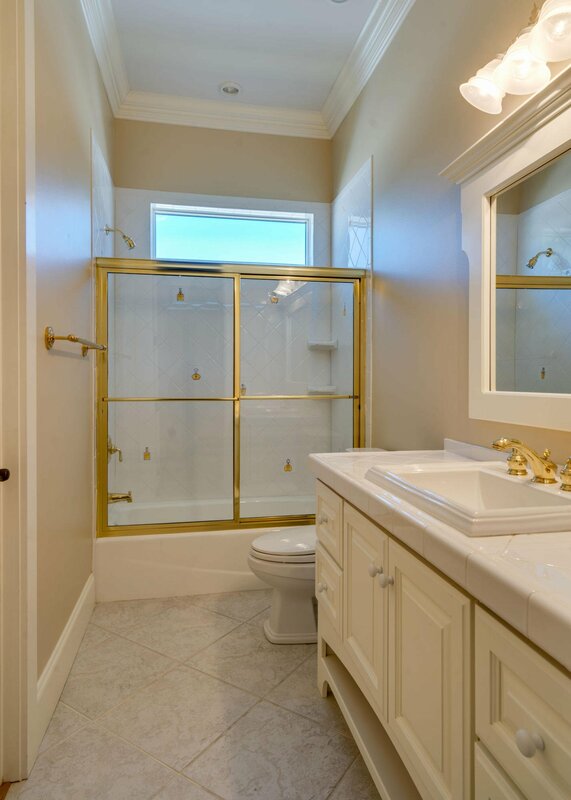 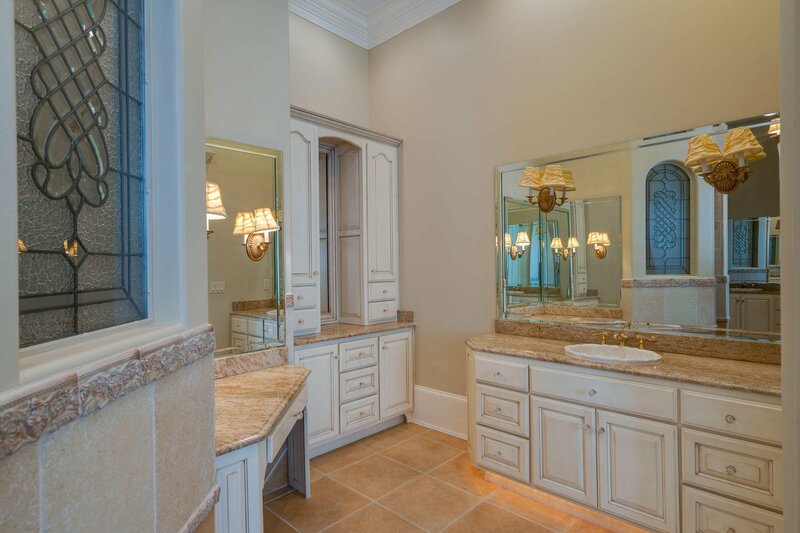 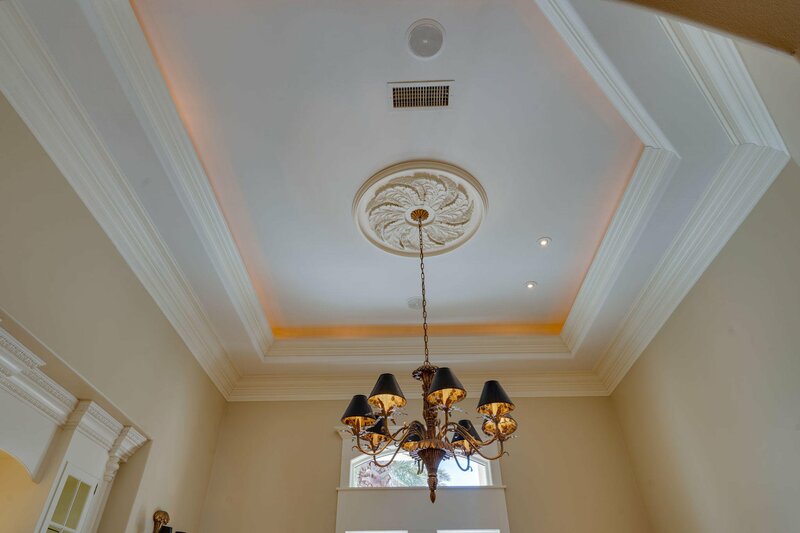 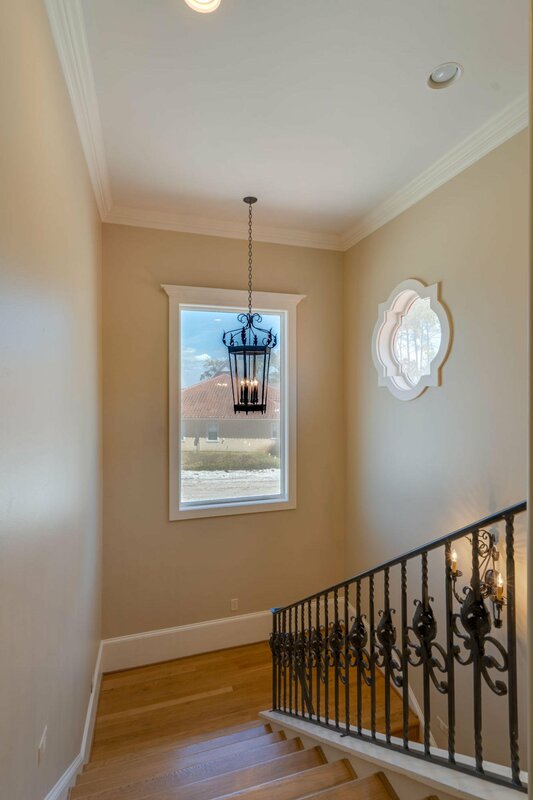 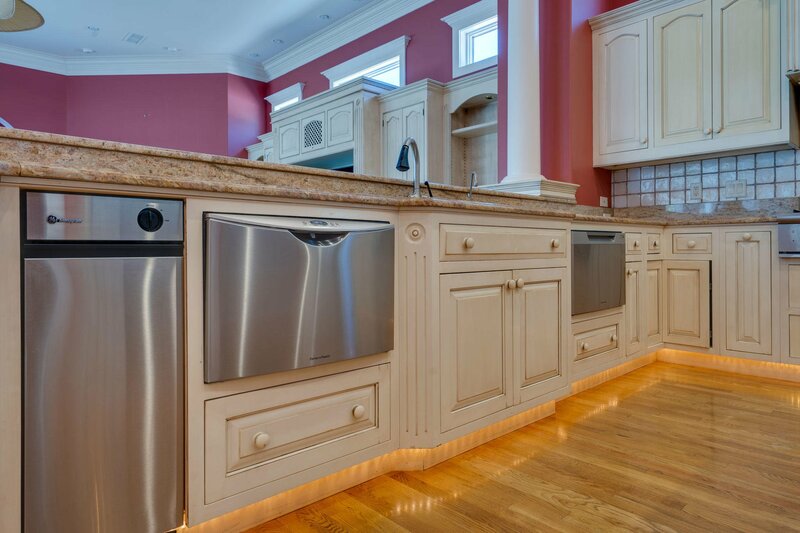 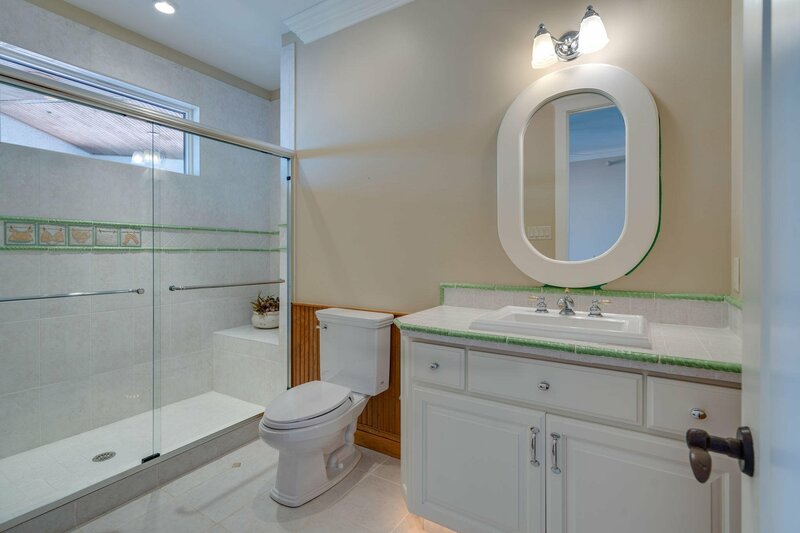 Fabulous finishes, the home features four bedrooms, 5 full bathrooms 1 half-bath. 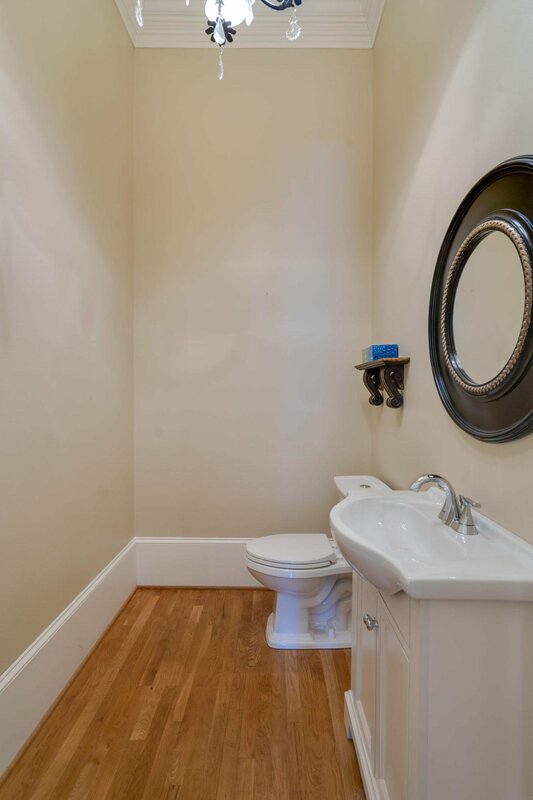 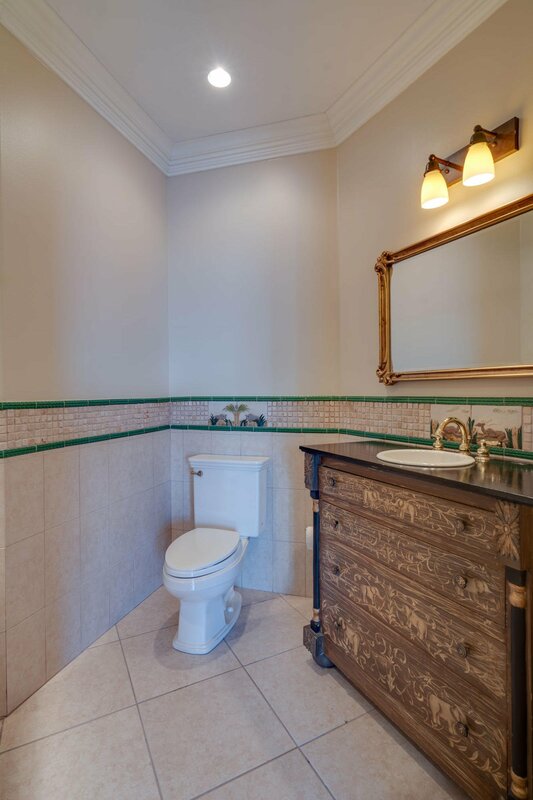 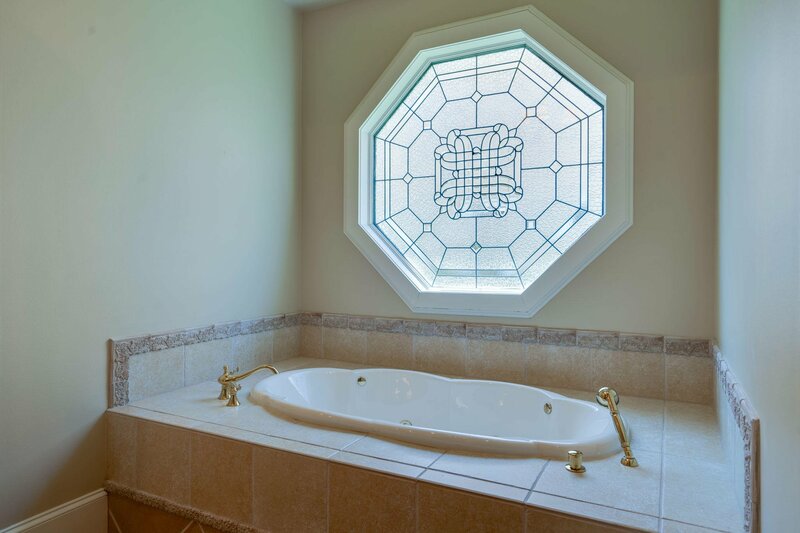 Master suite and privacy garden conveniently located on the first floor. 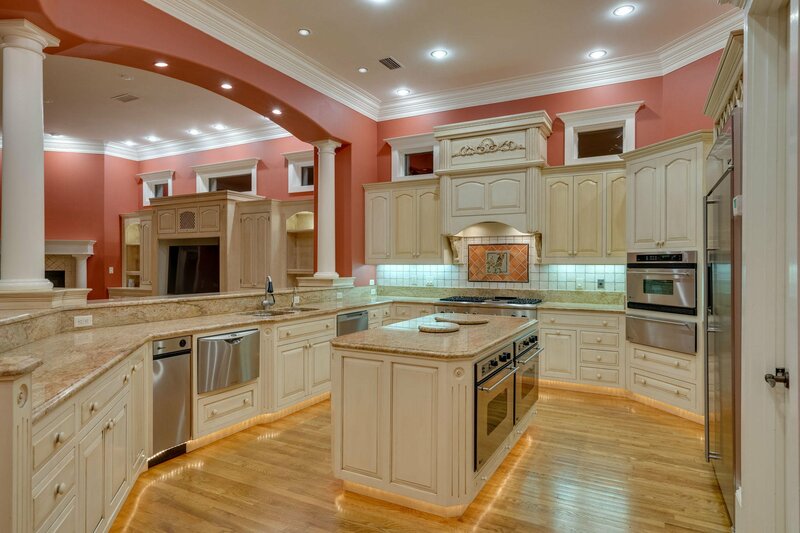 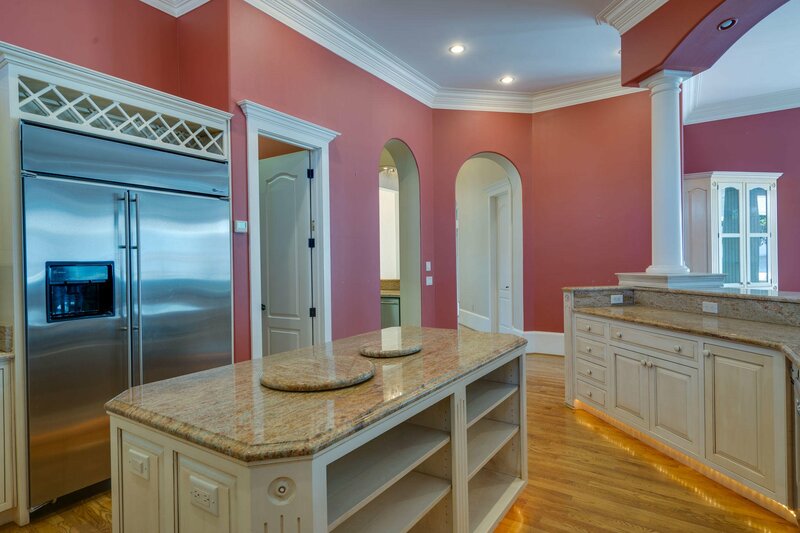 The gourmet kitchen has top-of-the-line appliances and adjoining butlers pantry.Other amenities include formal den/ library. 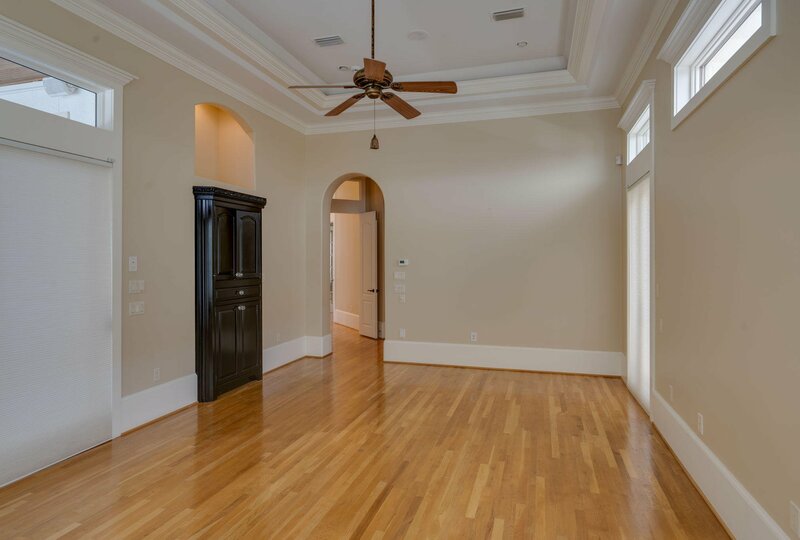 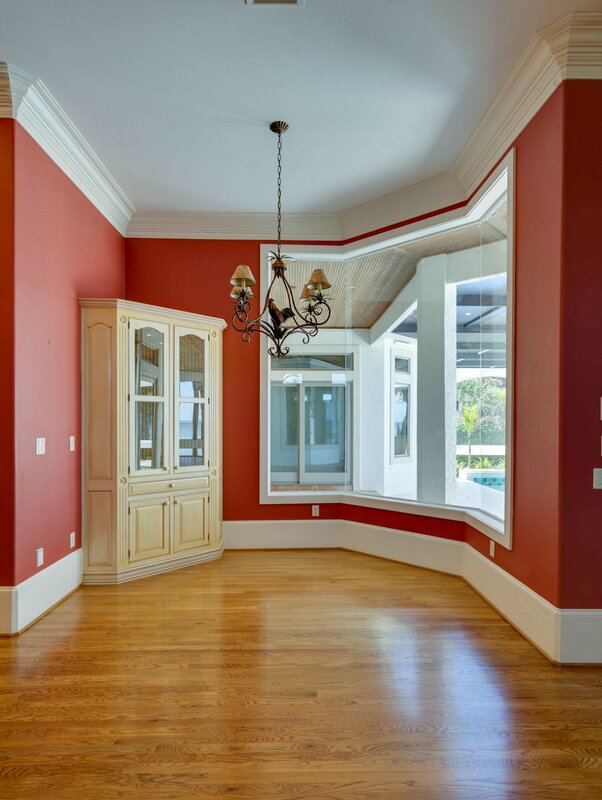 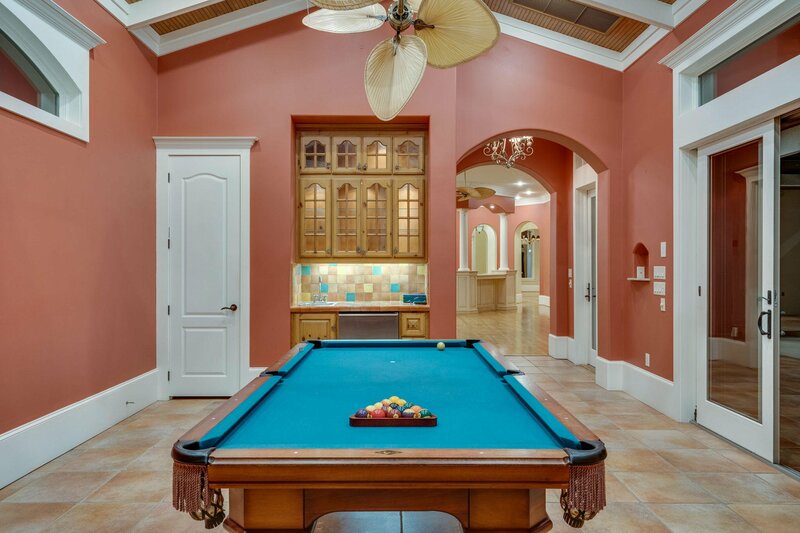 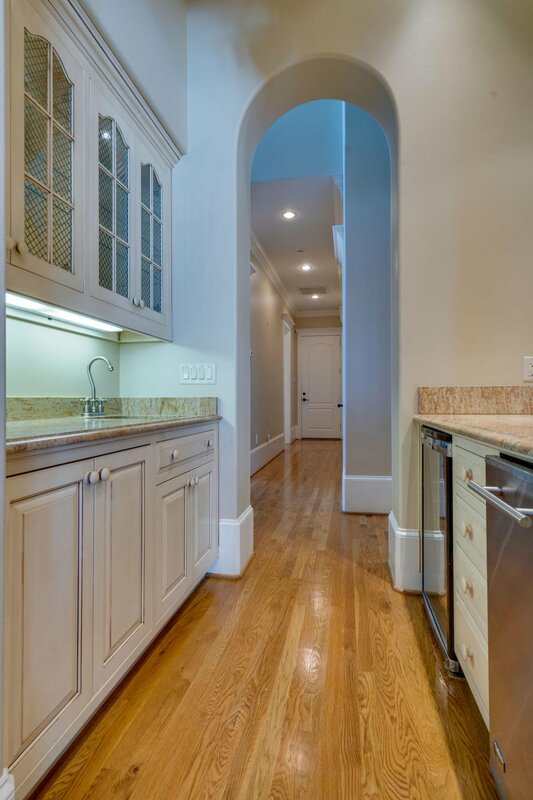 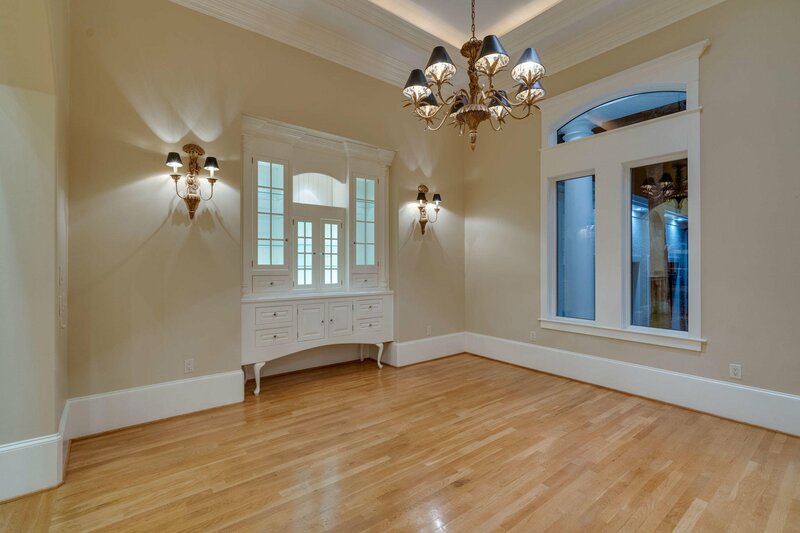 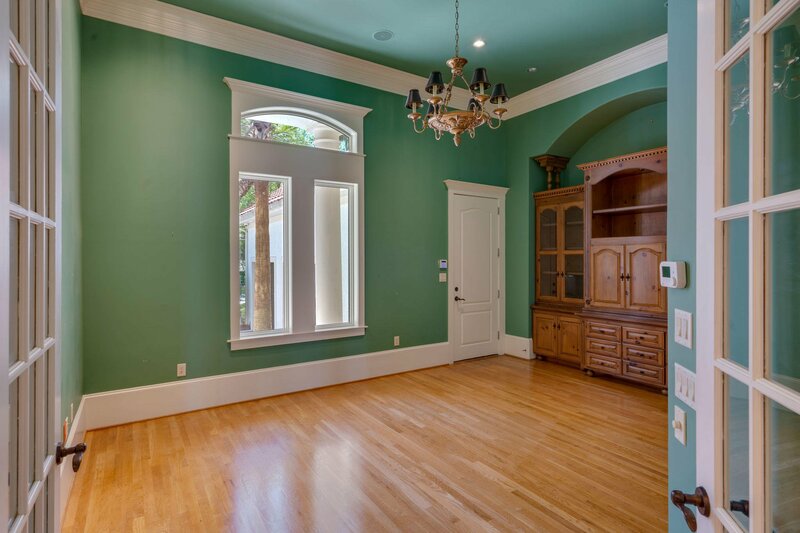 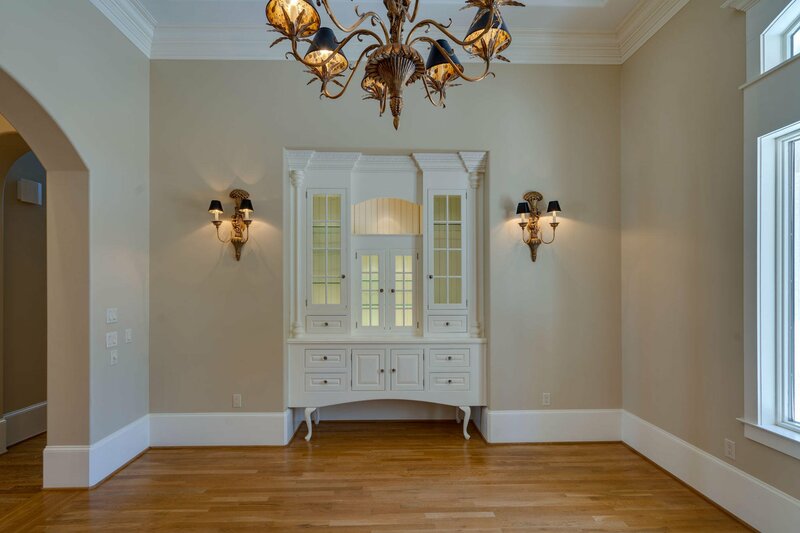 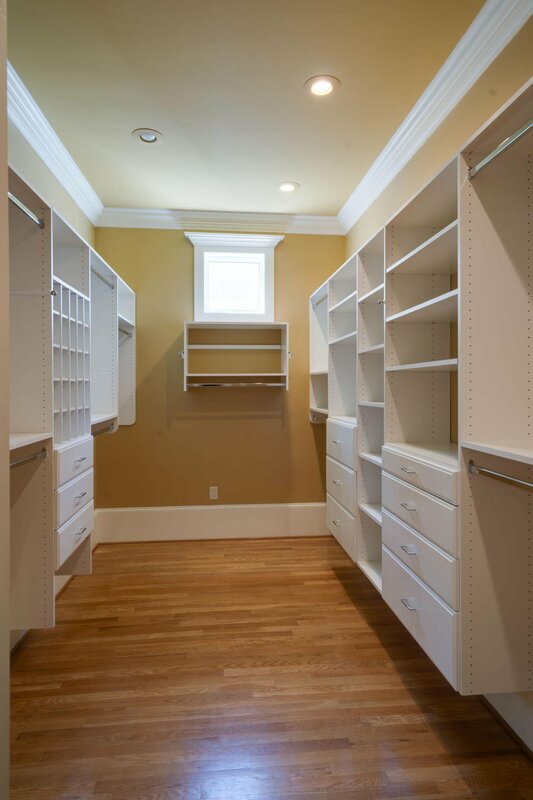 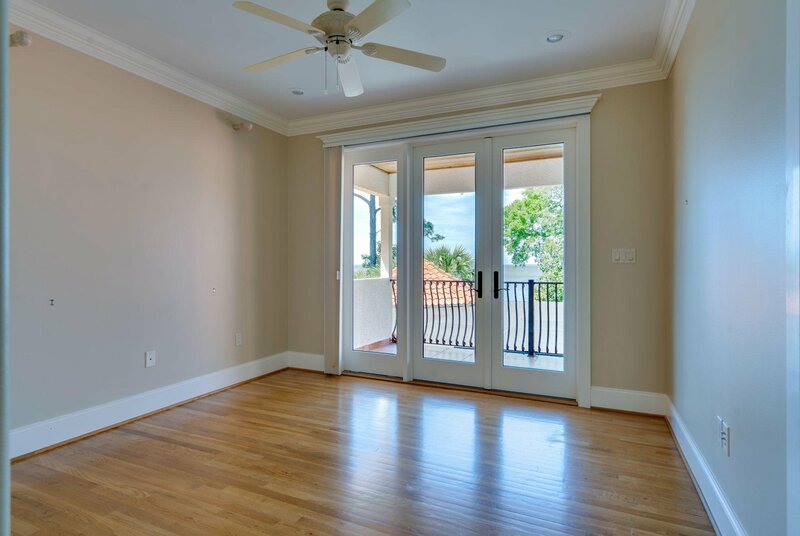 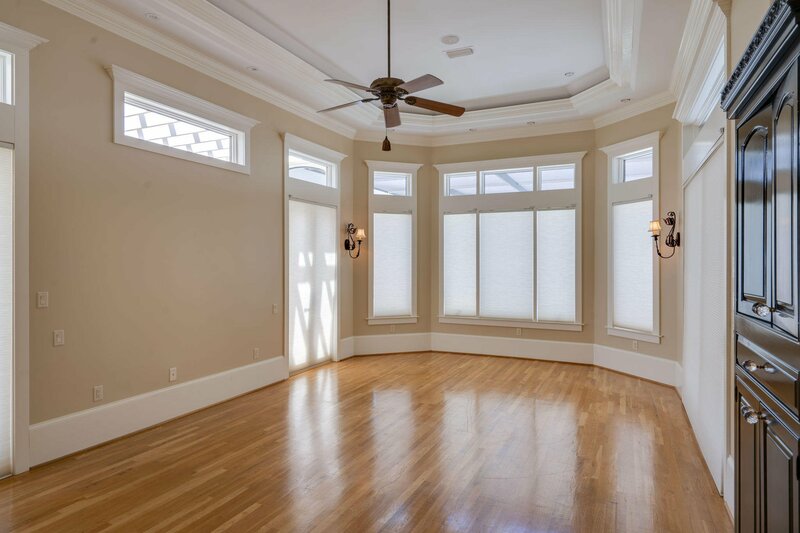 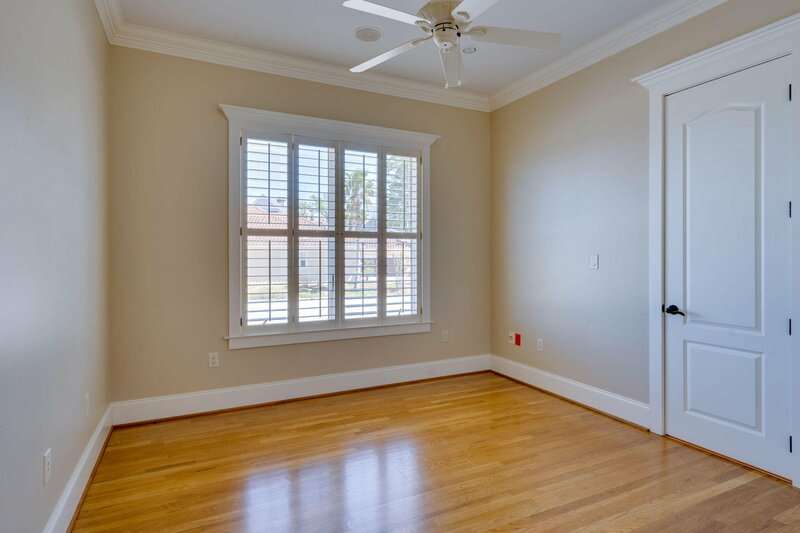 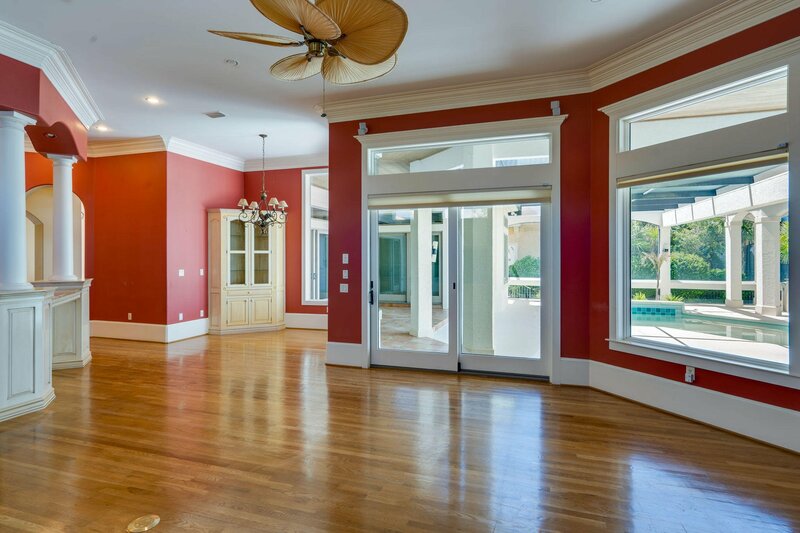 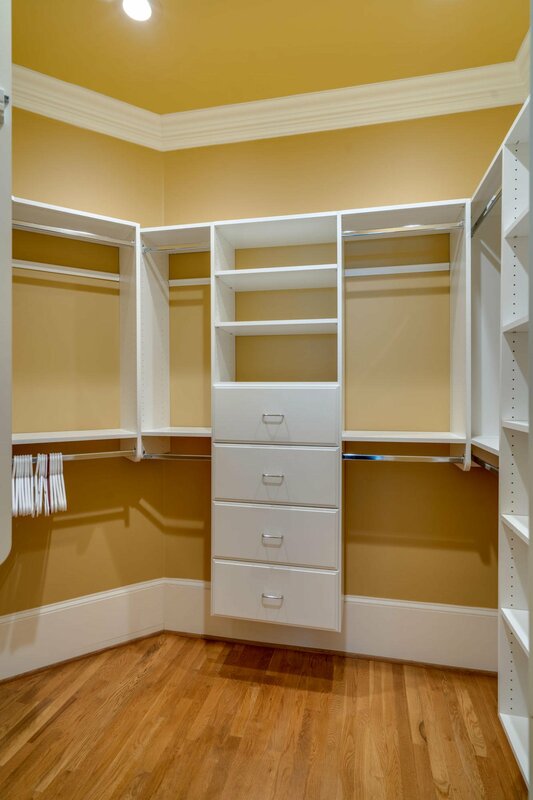 Features include custom Built-Ins in family room, Den/Library and in both dining areas. 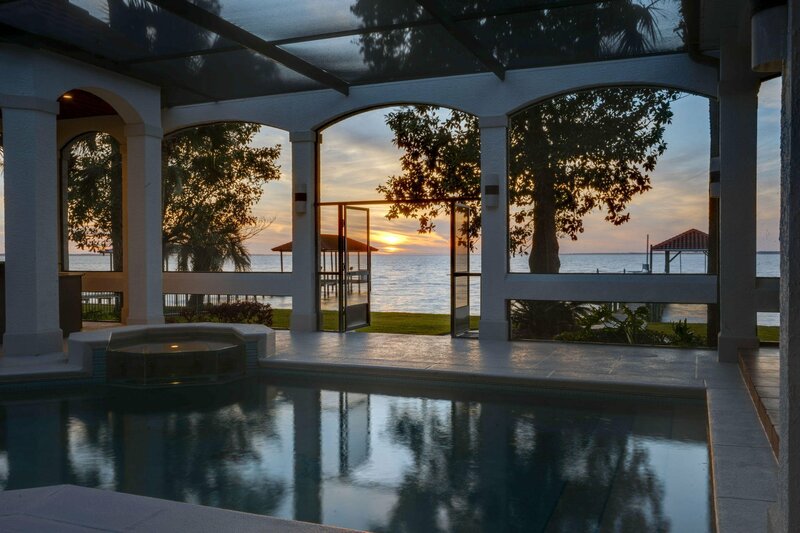 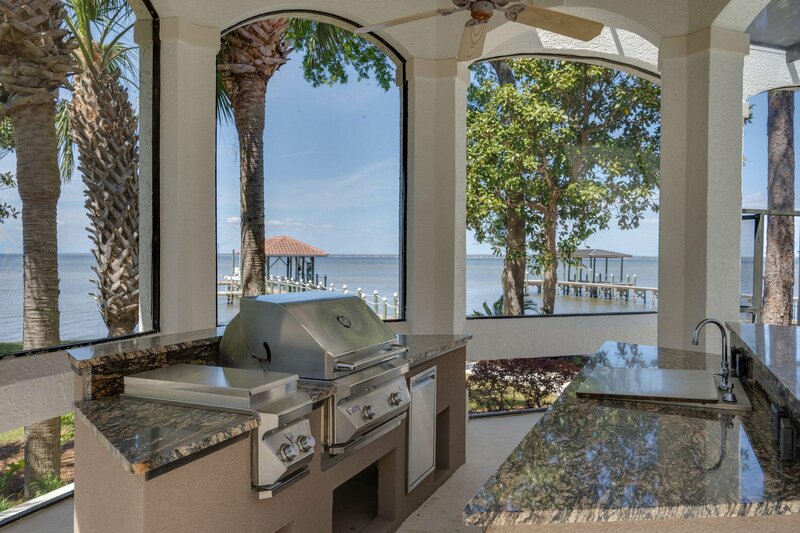 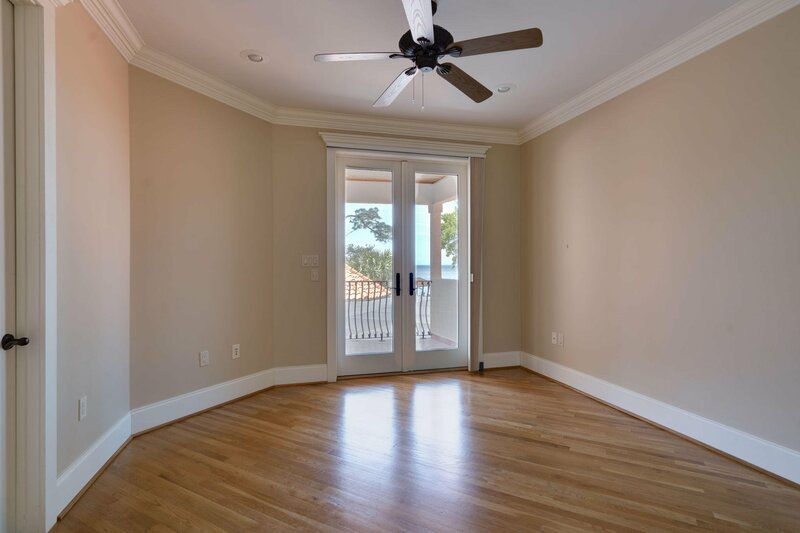 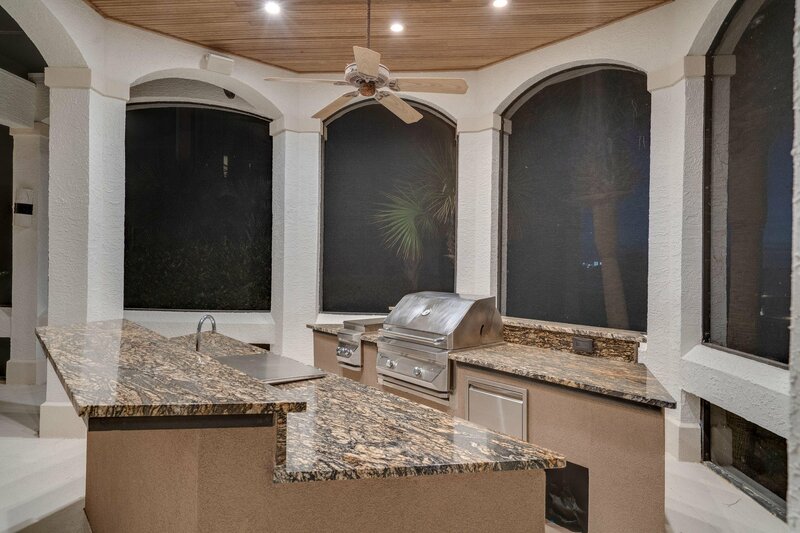 Overlooking the Bay is the spacious lanai with a full summer kitchen. 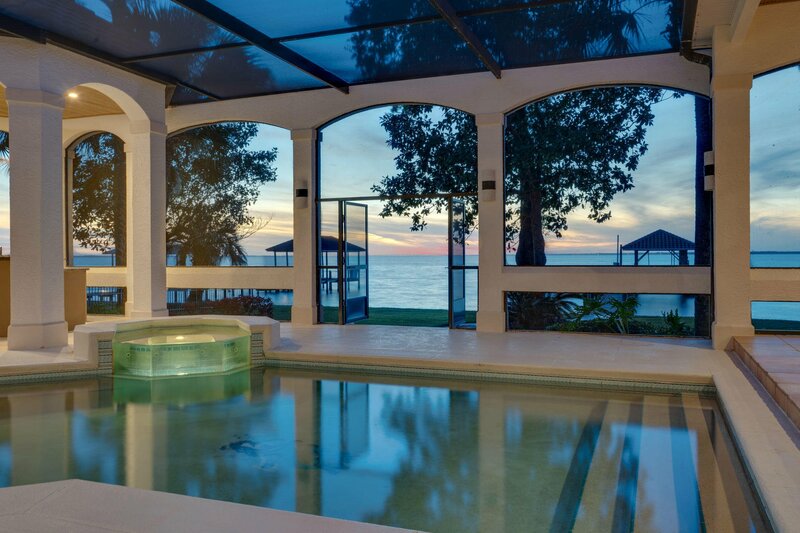 Beyond, the swimming pool and spa is surrounded by ample lounge areas and offers sweeping Bay views. 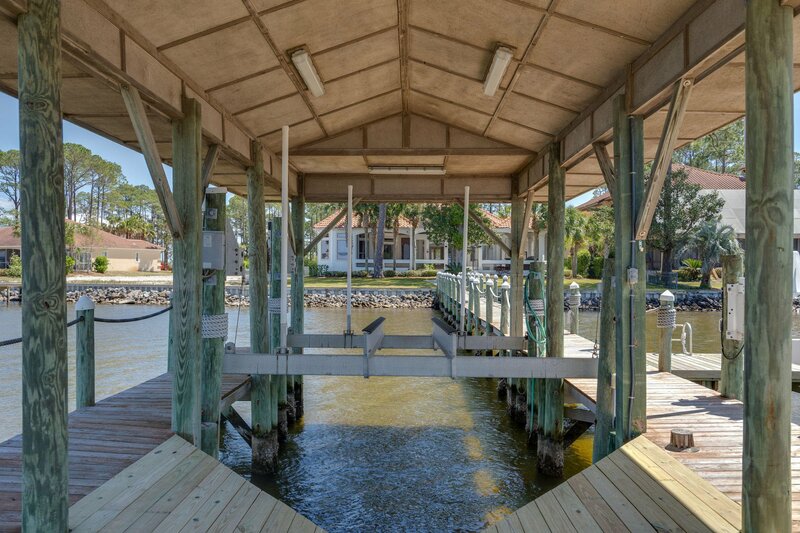 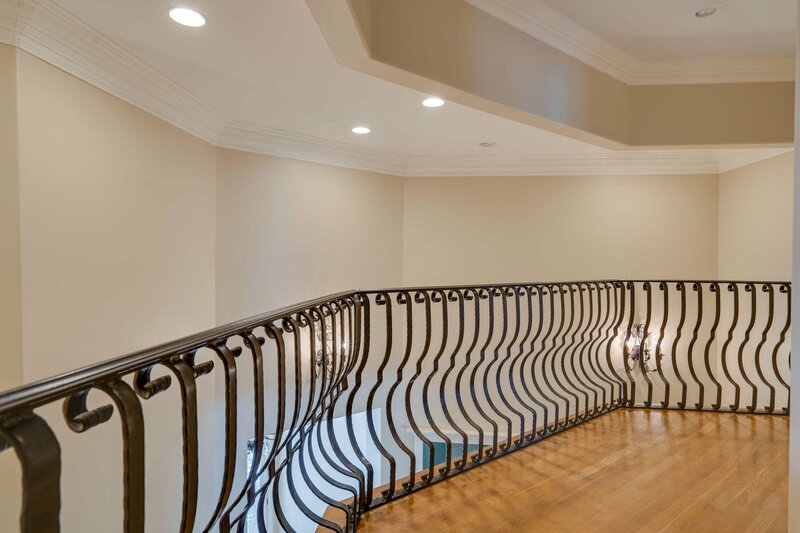 A gorgeous second-floor balcony also affords views of the dock, 20,000 LB boat lift (host for up to 40-42 ft vessel and hull design) 180+degree water views. 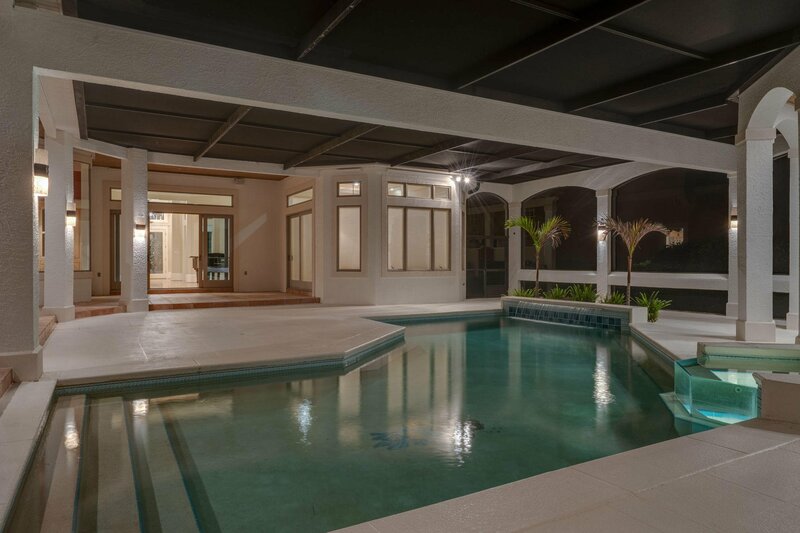 Other Features hurricane shutters, solar panel heater to heat pool, Hardwood floors throughout, granite counter tops in kitchen, customized woodworking in kitchen, crown molding throughout, stainless steal Thermadore and GE kitchen appliances, oversized pantry, built in bookcases and cabinets, concrete pool with built in over spill spa,pool waterfalls with outdoor wet bar and grill, courtyard off of Master bedroom, Upgraded media wiring with Bose Surround sound , fireplace, Office off of Master bed/bath, Anderson windows throughout, His and Her Garages(Each are 2 Car garages), and much more.Fully Fenced with private gated entry, come see this rare Fourmile Point Estate home, your opportunity awaits.